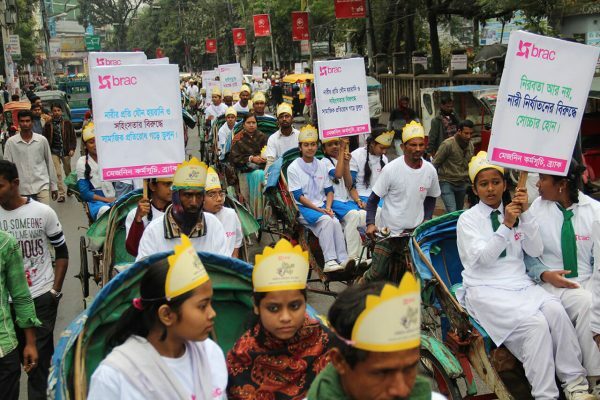 In Bangladesh, many workplaces are still not reaping the economic benefits of employing women. 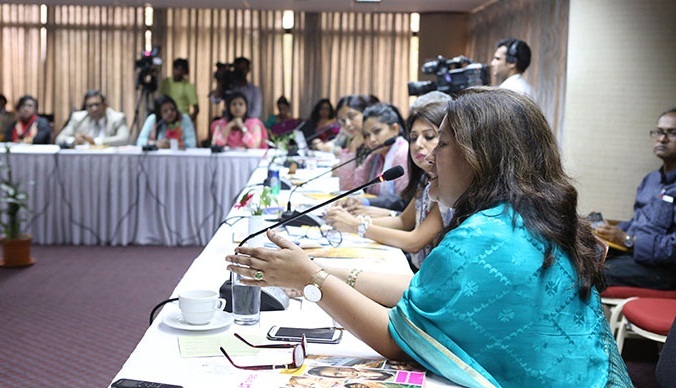 According to the Bangladesh Labour Force Survey 2013, labour force participation for women is 33.5 percent, compared to 81.7 per cent for men. The country is one of the world’s fastest growing key emerging economies though, and research shows that if female labour participation rates in Bangladesh rose by 2.5 million per year, it would take just 10 years for the participation rate to equal the current rate of male participation. 2. Measure key metrics, such as recruitment, retention, promotion, and pay) gender-wise. 3. Create a women-friendly work environment and policy. Read more, from BRAC and from experts around the world, on the Guardian Live Q&A. Let’s pledge, today, and every day, to work even harder to achieve safety and equality in workplaces, so that we can all reap the benefits of women at work. Sarah-Jane Saltmarsh is a strategic communications specialist at BRAC. Tanzia Haq is senior communications officer at BRAC Communications. Ask women first do they really want to work hard like their husbands and doesn’t want to sit home and do nothing??? ?